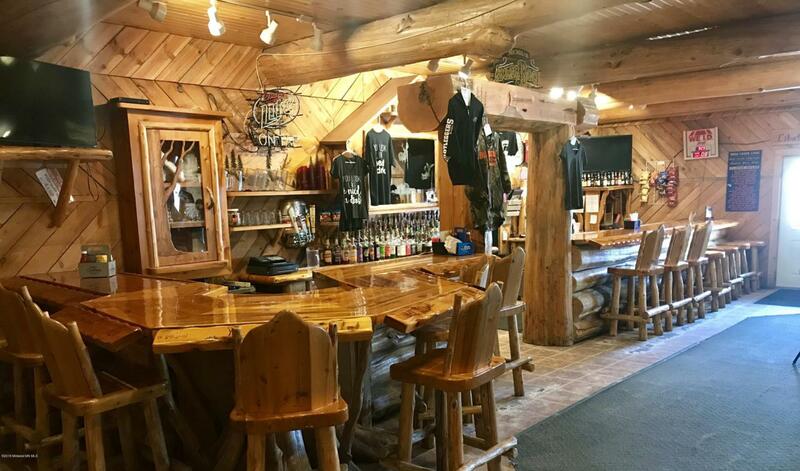 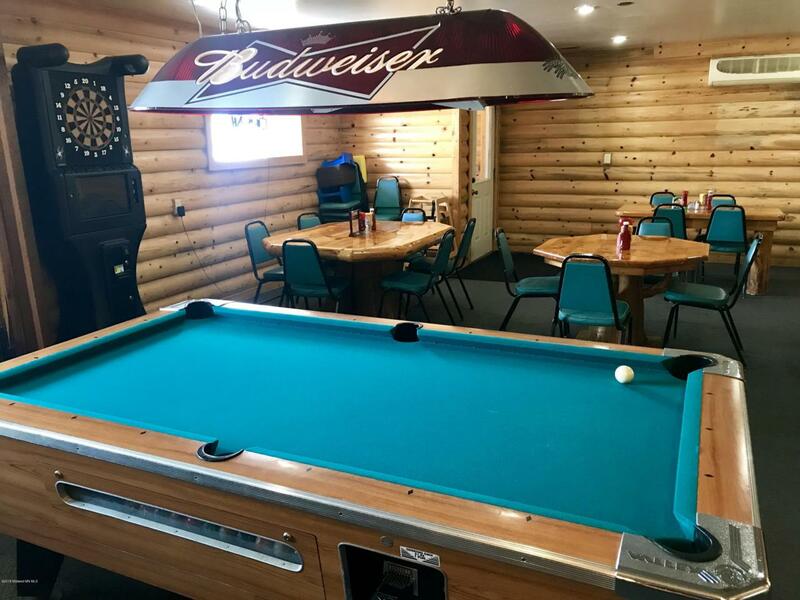 Don't miss out on the opportunity to run and operate a popular bar and grill in Deer Creek, MN just outside of Wadena. 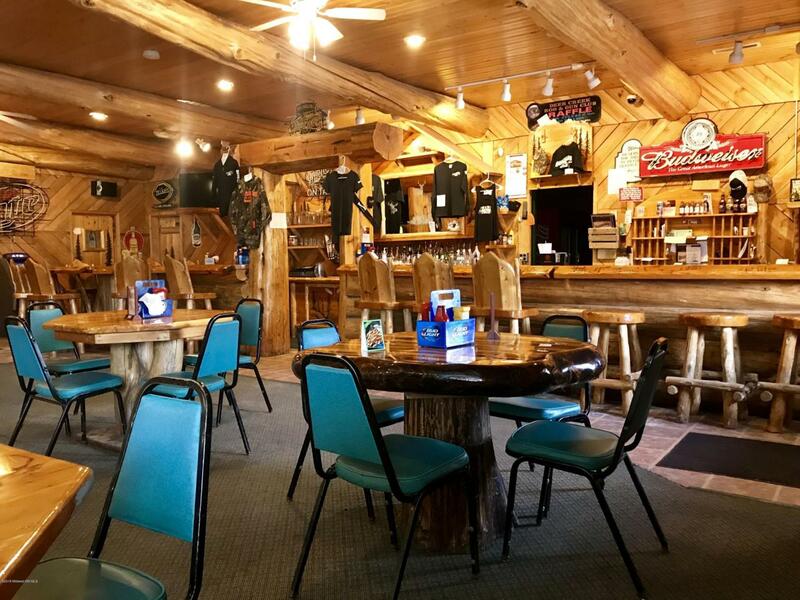 With an established customer base, great food, and an even better reputation the new owner won't skip a beat. 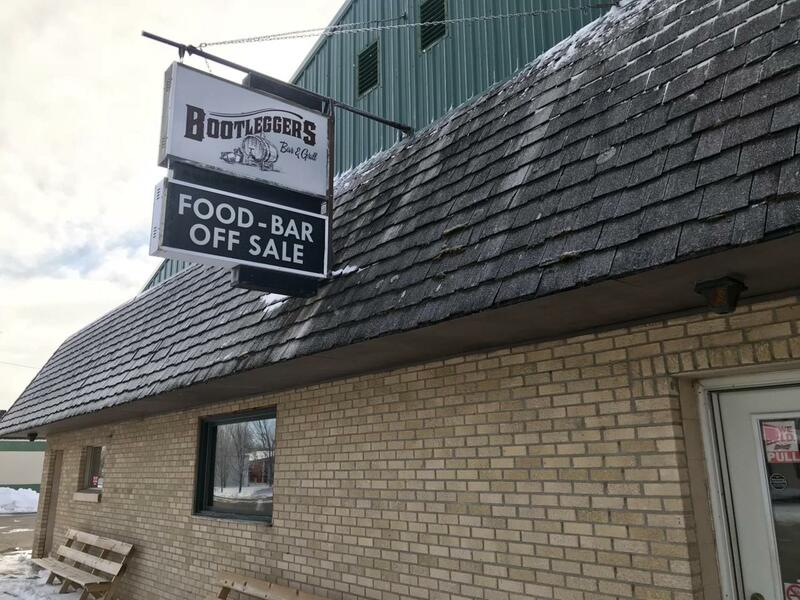 Also has off sale, storage, and is income producing.